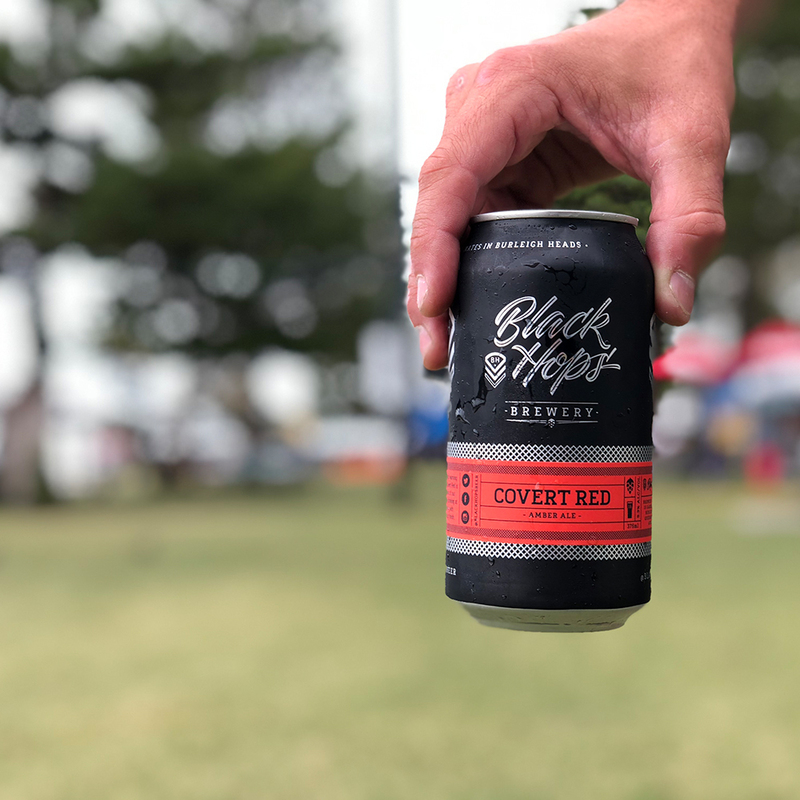 Brewed in secrecy and dropped without warning at Gold Coast’s Crafted beer festival, our Covert Red is a Gold Coast summer-inspired version of our Autumn seasonal IPA, Code Red. Easy drinking at 5.3% balancing robust malt character with punchy tropical hop aroma and a crisp finish. Delivery is included in the price and we can deliver to most places in Australia (see note below). We use Sendle to deliver the beer. Their price to deliver to remote destinations is double the normal rate, so unfortunately we can’t fulfil orders to remote locations at this price. If you are unsure, feel free to check their suburb list here, or contact us and we’ll let you know. If you live on the Gold Coast we have cases available at the brewery just drop in, no need to order online.